Serving Vancouver, Camas, Washougal, Battle Ground, Longview, Portland Oregon, Gresham Oregon and more! On-Site & Remote Support Only $80hr ~ No Hidden Fees! See Our Full List of Services Below!! Fixed Pricing on All In-Shop Services! Home of the $100 FULL CLEAN-UP & VIRUS REMOVAL! 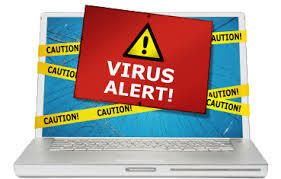 We clean your entire system and remove any and all Malware; Guaranteed! PLUS we provide FREE security software and instruction to help prevent infections in the future! Did your laptop stop charging? Did you break your screen? 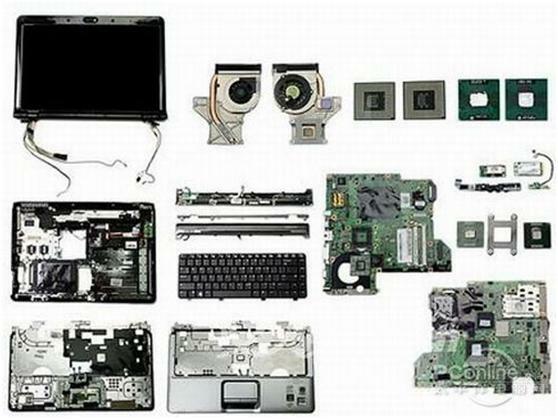 Whether it's a DC Jack Repair, Screen Replacement, Keyboards or you Spilled something on your system; we can help! Whether it's an iMac, MacBook Pro, MacBook Air, or a Mac Mini; we can get you and your Apple Computer back on the road! Upgrades, Repairs and Data Recovery! Partition Recovery, Deleted Data Recovery, RAID Failures, Physical Damage Recovery; Laptops, Desktops, Netbooks, Servers, Flash Drives and MORE! Location doesn't matter; as long as you can get online, we can connect to you! ​Just one simple download and we can start fixing your computer problems today! 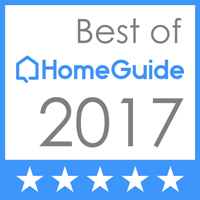 Home Entertainment & Media; Gaming Systems, Media Servers, Sonos, Etc. System Rebuild & Upgrade Services; Servers, Workstations, Laptops, etc. Basic Desktops, Business Servers, Design/Gaming Systems, etc. Networking Sales, Service, Security and Support: Servers, Wireless Networks, Security, ISP Setup, NAS Drives, Etc. 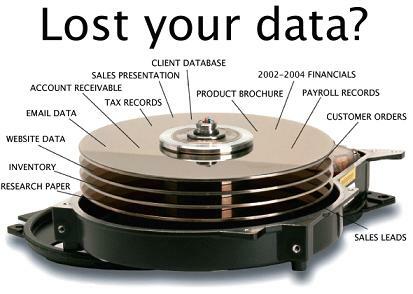 Data Recovery & Retrieval Services - Starting at $60! Customizable Instruction & Training; PC/Apple, Mobile Devices, Software, General Use, Group Training, etc.